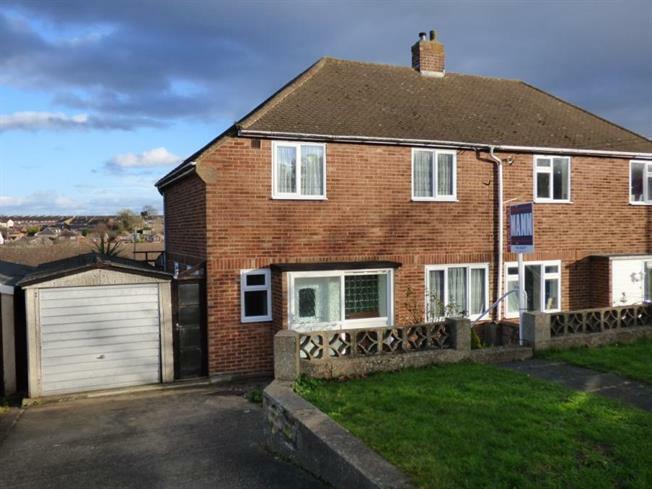 3 Bedroom House For Sale in Chatham for Guide Price £220,000. Guide Price 220,000 - 230,000. Situated on the Davis Estate close to local schools and ammenities this three bed semi detatched house is offered with vacant possesion. The property benefits from garage and driveway parking to the front of the property. The accomodation comprises lounge, kitchen bathroom, conservatory and three nice size bedrooms, there is also a lovely rear garden with views to the rear.